Kikay Corner has been meaning to blog about Earthlingorgeous’ Avon Anew Rejuvenate Line contest for sometime now. With the deadline coming to an end in the next few weeks, I will delay no more. Hence, this post. 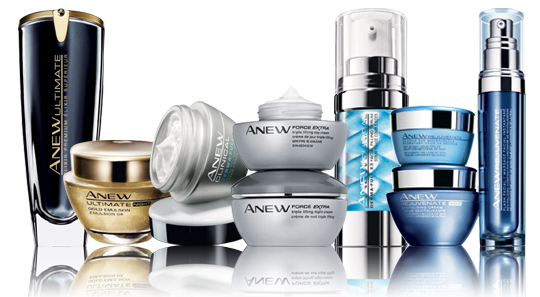 I have always wanted to try the Anew line ever since I saw it. But I always get to spend my money on the mall so I never got to that. Also, I do not know if it is really that effective. Hi sis! Thanks for joining! Good luck. To Sugar Strip Ease Fan, it’s effective I’m still using it now and I am very satisfied. I’m happy with it its not as expensive as other brand but it works!